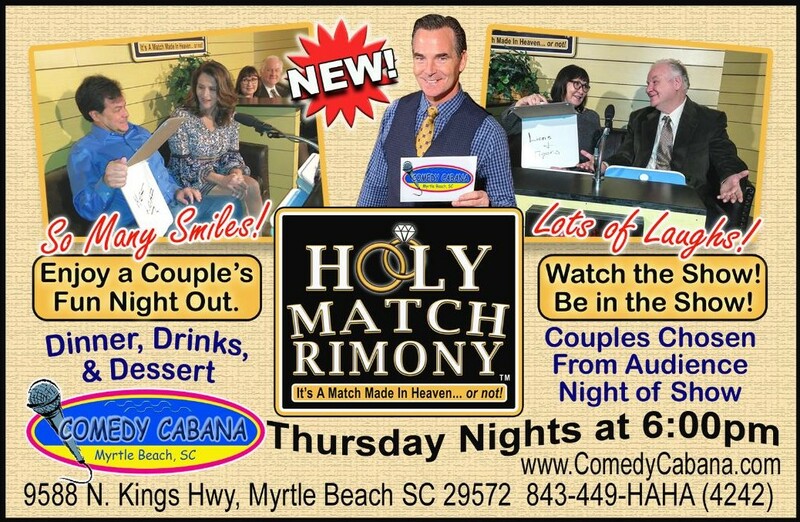 Love is in the air!… or maybe it’s just the left over pollen… either way, Comedy Cabana is spreading the love with the all new television game show, HOLY MATCHRIMONY…where it’s a match made in Heaven…or Not! Join us every Thursday at 6:00pm for the ultimate couple’s fun night out with dinner, drinks, dessert, and laughter. We’ll choose two married couples from the audience and watch as they hilariously compete to match their way to winning fabulous prizes. Kick off your weekends early and join us Thursday nights at 6:00pm for HOLY MATCHRIMONY! 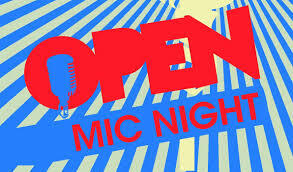 You’ll come for the food and stay for the fun. 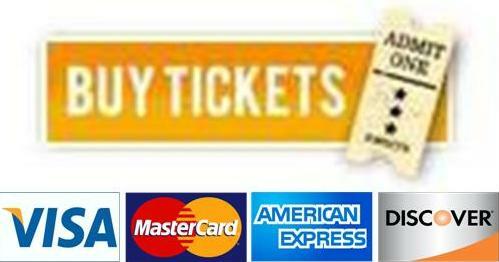 Reservations are now being accepted at 843-449-HAHA (4242).